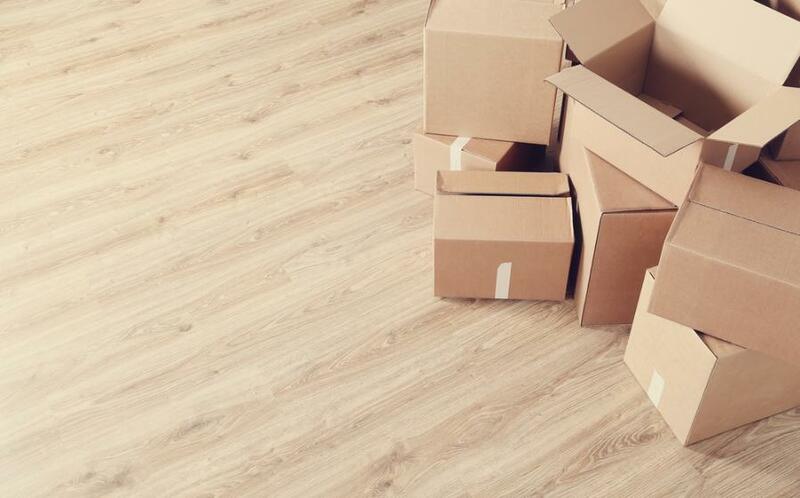 Shipping your personal items, house hold appliances from Västra Frölunda to Cambridge has never been easier. Check our calculator on the right side and get a quick price for the service. Once you’re ready, simply fill in the booking form and wait for the courier to arrive at your address on the selected date. It’s as simple as that! Get a quality shipping service from the biggest courier companies at a fraction of the standard rates! All are very well organised!